Here is a great article on how swimming makes your child smarter. I have had Chloie in swim class since she was 6 months old. It has paid off. We went to Swimbabes in Milwauke, Oregon. They have an amazing swim survival class. It teaches your baby how to survive not just swim. Chloie could float fully clothed before she was 1 year old. Here is the link to the article. Please pass it on. Great information. 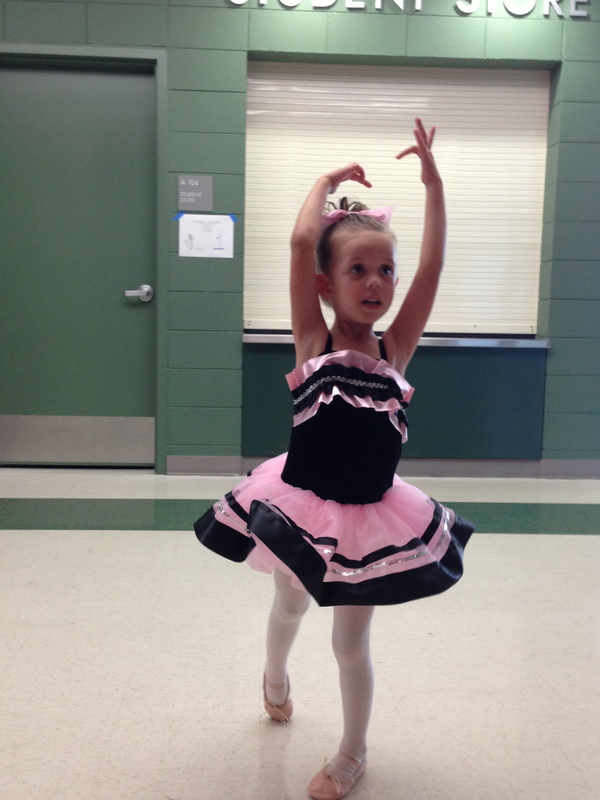 How Core Alignment Coaching can support your child. I realize the past few months that people are noticing changes in me. Good friends recognize someone who is grounded and stable. I have been told I look years younger than the last time they have seen me. I have really been loving my life and all that it has become. I know in my heart I am on the path I am suppose to be on. Embracing all of me! When we especially as parents become aligned with our true core, people will notice. Life is no longer a struggle, it is an adventure. Core alignment coaching has kept me focused on what it is I truly want out of life and how to get it. What is keeping me from having all my dreams come true. Re-aligning the limiting beliefs that have held me back into motivating ones that are in alignment with all that I want to be! My daughter will benefit from core alignment as well. As long as I am in alignment, she will be watching me and learning how to become the person she wants to be. It is a gift I am giving to her. She will naturally have strong motivating positive beliefs that will support her for the rest of her life! 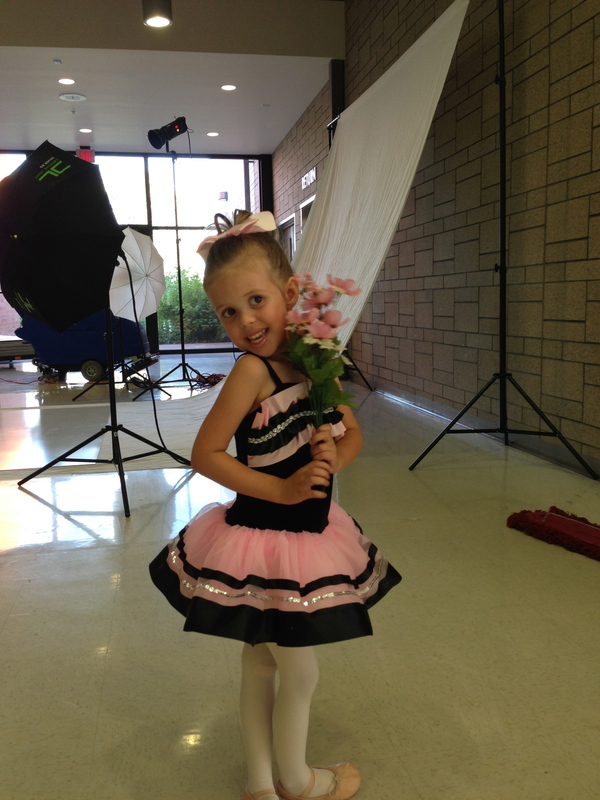 Right now she loves ballet and had her first performance! She is who she wants to be and lets the world know that! What are your dreams? Do you believe they will come true? 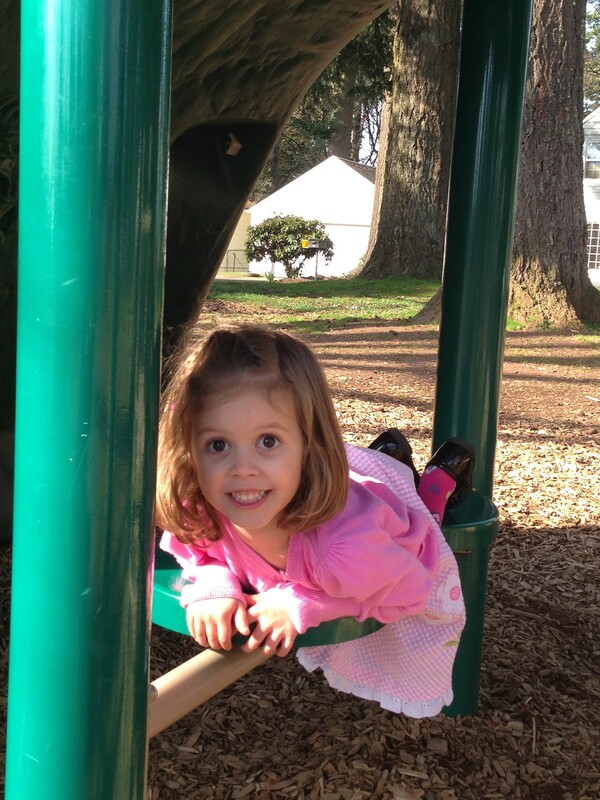 Chloie age 4 playing at the park! Today I am so grateful for all the blessings I have in my life. Especially for the unexpected blessings. The ones that I gave up on and said ok God, I have tried, wished and wanted this for so long and it is not happening. Then suddenly years later, unexpectedly you give me the one thing I always wanted. I was sure I would never be a mom, then the universe had another plan. I was blessed with my daughter Chloie. Not only that I had a Core Alignment Coach supporting me throughout my pregnancy the whole time. Core Alignment kept me centered and sure of all the decisions I was making for my new life with my baby. Making sure I stayed stress free and focused on the miracle inside of me. Chloie, my daughter’s birth story would have been so different had I not had a Core Alignment Coach in my life. Chloie is a very calm and happy child, who knows who she is and what she wants in her life. She is now 4 years old and a joy to have in my life! Thank you God for giving me all that I have always wanted even when I had doubts! Thank you Core Alignment Coaching for showing me the miracles and blessings that are all around me that I could not see. As a little girl, I was terrified whenever my mother took me to the dentist. So terrified, that the dentist refused to work on me unless I was asleep, and he gave my mother pills to give me before each appointment. As I got older I wondered why I was always so sleepy before, during and after the dentist. Mom explained about my terror, the pills, and the root of my fear. As a very young baby I was taken to the hospital with an infection and was administered a shot of penicillin causing a severe allergic reaction. This experience triggered my terror of not only dentists, but anyone wearing a white coat, including doctors and nurses. The incident set the stage for my fear of needles even to this day, although I am not afraid of the dentist anymore and know it doesn’t hurt. Today I took my four year old daughter Chloie to the dentist she has been going to ever since her first tooth broke through. I was amazed how calm she was. She hopped up in the dentist chair, getting x-rays of her teeth with no fear in her heart at all. The dentist also had to scrape a stain off her front teeth and she received a toy for being so good. I am so grateful for this. I know that as long as I am peaceful and relaxed, she seems to take on those same feelings. I know from being a coach, and from being coached since before I was pregnant, that as long as the mom is calm, peaceful, and aligned with her core truth, the child will be calm and peaceful. The miracle of being coached while you are pregnant is that you learn that when you are less stressed, your baby will feel the same way. Your baby will develop strong, positive, motivating beliefs that will support her/him for the rest of their life. The more pregnant women I can reach through Core Alignment and Making Miracles Coaching, the stronger their children will be. Any fears that come up throughout the pregnancy for the mother-to-be can be realigned to a new belief that will be supportive not only throughout the pregnancy, but for the rest of her life, and the life of her baby. How do you trust fully that your day is going the the way it is suppose to? I am curious to see your answers. My First Book is on it’s way!! Get ready for the launch of the book Embracing Your Authentic Self on September 27, 2011. Inspiring woman’s stories and my story is in this book published by Linda Joy. Follow me on twitter and Facebook. I was lucky enough to attend the Advance of the Spirit event by Marilyn Adkinson in Vancouver BC, Canada. It was life changing. I was amazed at how world wide Erickson College of Coaching actually is. Marilyn travels the globe teaching coach position. I realized what a gift I am holding in my heart. It is a true honor and blessing that I get the opportunity to share it with all of you. Please attend the Making Miracles Coaching Event on August 18th, 2011 in Portland Oregon. So I can pass on this gift to you.